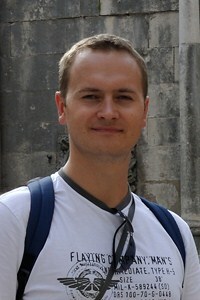 Mr. Maciej Grabek, senior software engineer, author of numerous articles, webcasts, books, speaker on Microsoft Technology Summit and Microsoft Most Valuable Professional (MVP) blogged about Bee Mobile Metropolis. In his blog he shares his experiences with the installation and usage of Bee Mobile Metropolis Silverlight controls. “License for single developer costs little bit below 200$ – this seems to be not too much according for perspectives of income from uncommon apps and Metropolis seams to give very interesting part of such solutions.”, Maciej added. Visit Bee Mobile Metropolis web page here to find out more information about it and download a free trial. You can read the original blog post here or view its Polish version here.